I tried out so many of them: protein bars. Some good, some better, some the worst and a lot of them taste a bit chemical. I’ve got some favorites like the Snap Crispy Protein bars and quest bars I get at Health Advies Breda. But it always has a bit of a fake taste. And I can’t expect it to be at it’s best, because the combination of perfect macro’s is hard to produce I guess! But yes, I can honestly say I found protein bars that taste like a real treat! I saw FITSHE coming by on Instagram first and later on in magazines as well. 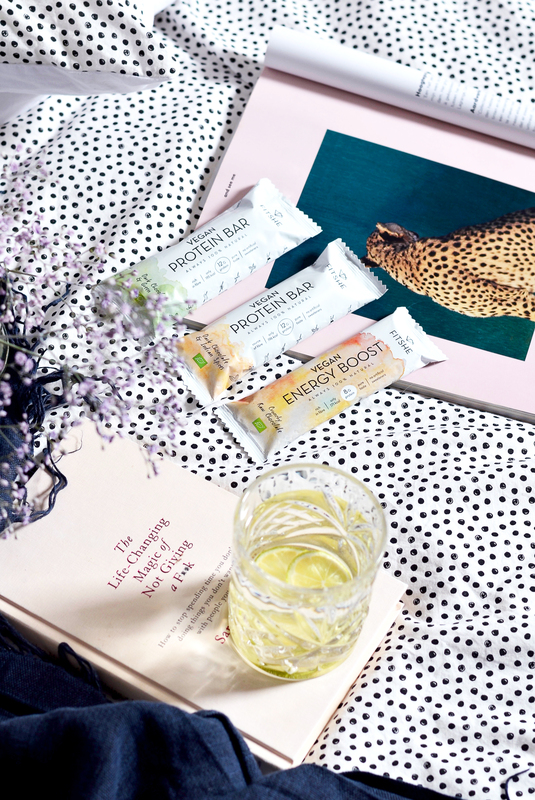 A 100% vegan and all natural protein, could that even taste good? If I had to believe all the positive and enthusiastic reactions it should be delicious! But as it’s all natural without added flavours or sugars I was a bit sceptic if the taste was as good as people said. 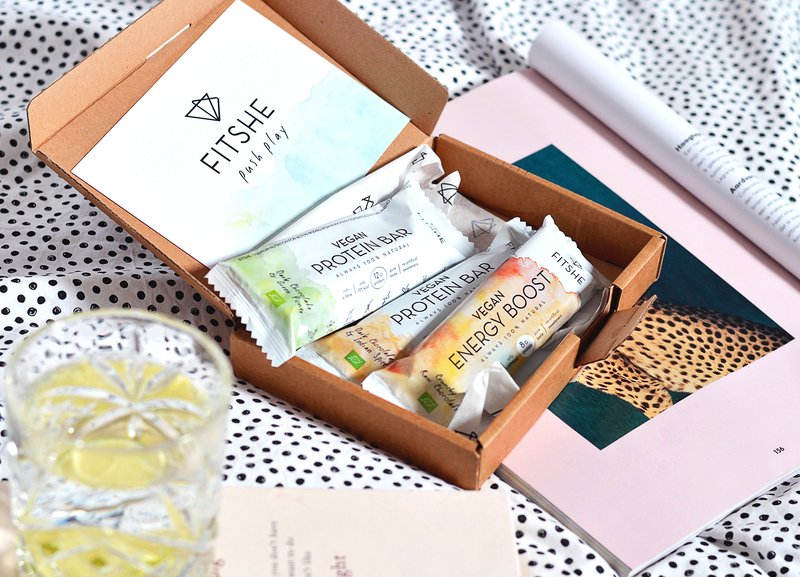 So I’m super happy to try out their latest addition to the FITSHE brand protein bars! 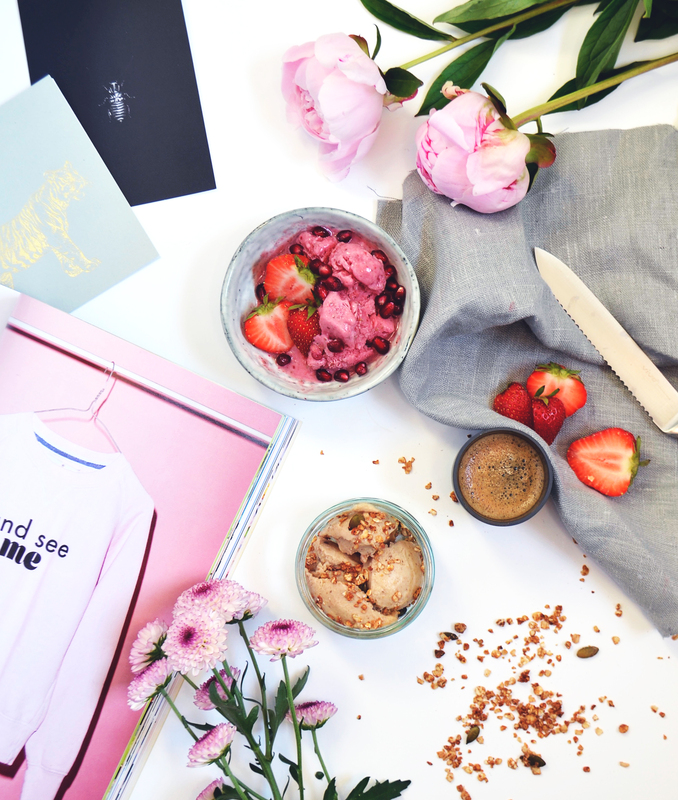 If you follow me on Instagram, you’ve probably seen my bloating-problem. I appear 6 months pregnant every now and then. This happens after I eat breakfast, lunch, dinner or a snack. You name it.. I still haven’t found out what I (my stomach) can’t handle. But I think we can all agree that artificial flavors, sugars and sweeteners aren’t exactly the best thing for your body and health. When you eat protein bars, you probably eating them for a reason. If not, you would go for a Mars or Snickers, right? So why not opt for the best, without additives? Next to all natural, they are high in fiber, low in calories, high in protein and lactose- and glutenfree! Yes, I was sold at the first bite! With every single bar! Sweet, spicy and so rich. 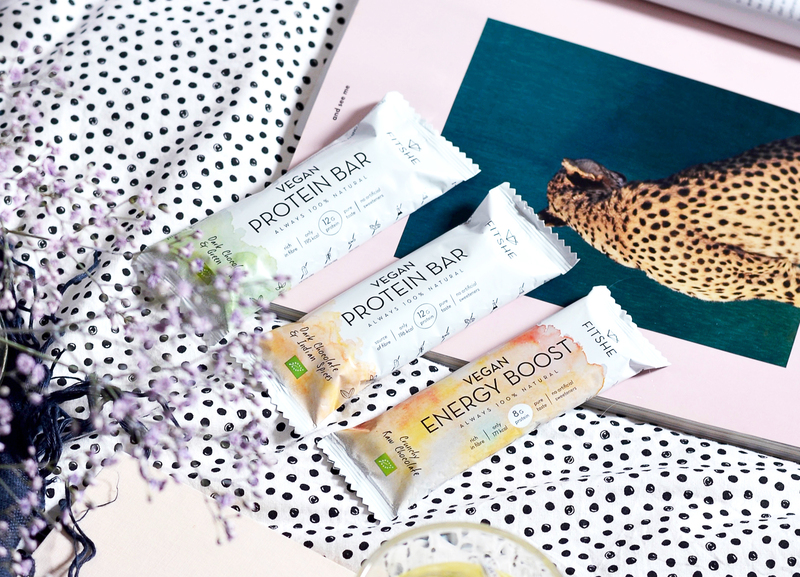 Each protein bar contains less than 200 calories per bar and 12 grams of vegetable protein, like organic raw nuts, peanuts, pumpkin seeds and organic rice protein! 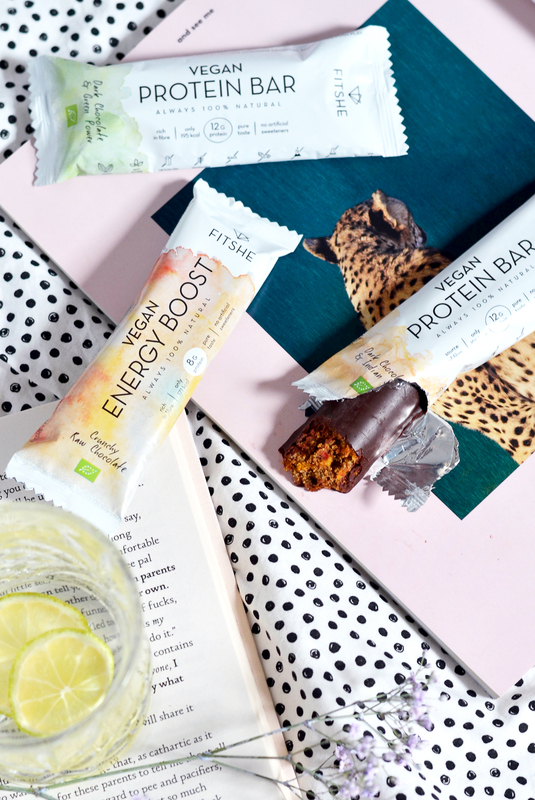 I tried out both the Indian Spices and Green Power bar and it’s hard to choose a favorite. I guess I’d go for the Green Power bar, with extra antioxidants from spirulina (a blue-green saltwater alga) and chlorella (a green single-celled freshwater alga). What else they used to make these bars so rich of flavour? 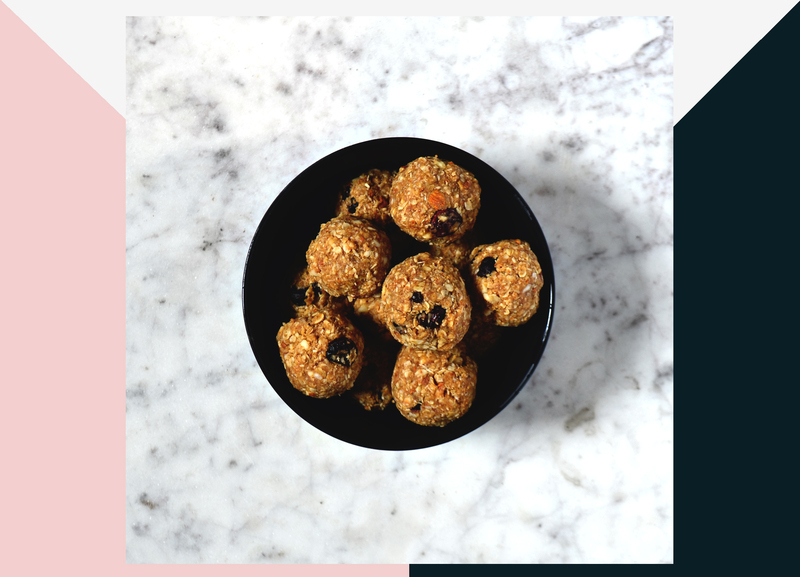 Dates, raw peanuts, raw cashew nuts, rice protein, mango, goji berries, tumeric, ginger powder, cinnamon and more. Bonus? the 73% dark chocolate coating. 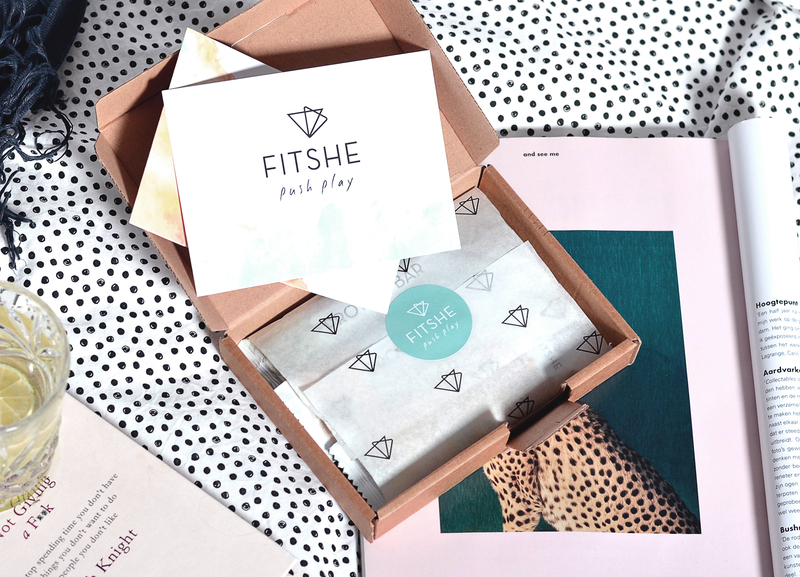 Next to the protein bars, FITSHE has also developed an energy bar which is perfect as a pre workout snack. 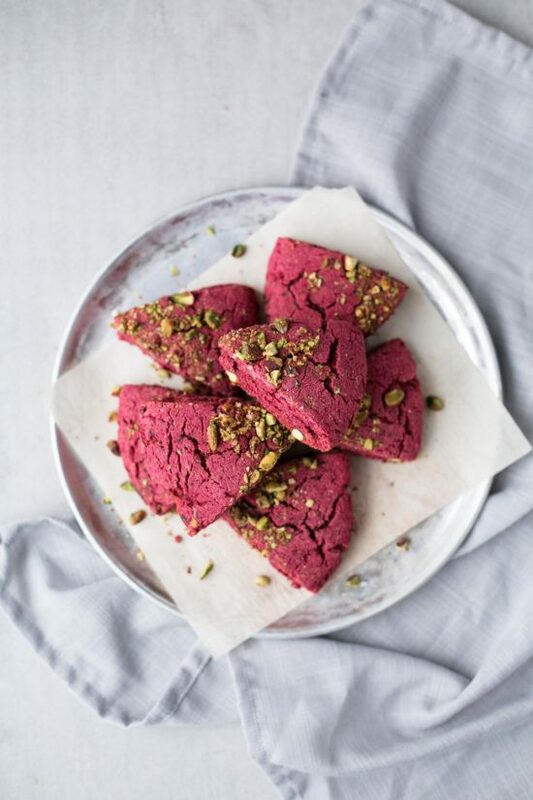 Even this one contains 8 grams of protein and just 172 calories! You can say I’m hooked! Because there is simply no reason why you shouldn’t go for all natural! It’s better to treat your body nicely, because you’ve got a long road ahead together! 🙂 Oh and did I even mention the pretty package it comes in? Yep, sucker for pretty branding and packages.